News about the environment getting you down? Wish you could do more to help? Maybe it feels like attending an Earth Day celebration won’t make much difference. But every year, people gather in towns and cities all across the U.S., ready to take a stand and say enough is enough. In addition to raising awareness about the environment, Earth Day festivals can be great places to sample nutritious food and learn tips on living a sustainable lifestyle, while listening to live music, participating in fun activities with your family, and meeting like-minded people. Earth Day was founded in 1970 by U.S. Senator Gaylord Nelson. Since then, Nelson’s holiday, celebrated every year on April 22, has only grown in popularity. To get you up to speed on all things Earth Day, here’s a fun, Earth Day-themed true or false quiz. See how much you know about everyone’s favorite environmentally themed holiday! Earth Day is observed in 192 countries. It is said to be the largest secular holiday on the planet! In several parts of the world, Earth Day is known as International Mother Earth Day. 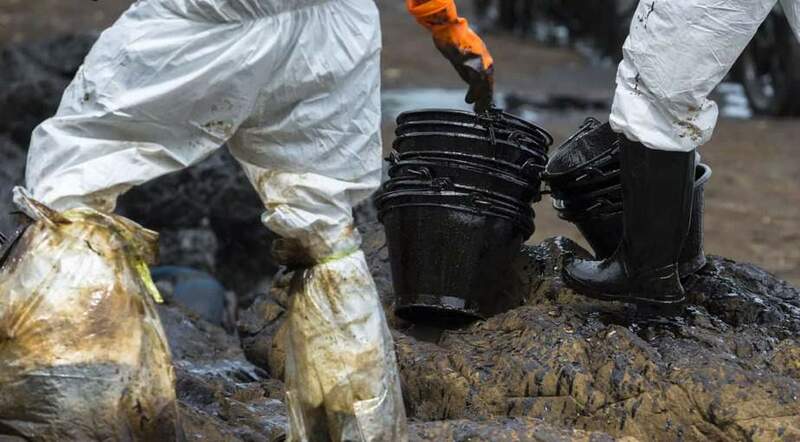 In January 1969, an oil spill dumped more than 3 million gallons of oil off the coast of Santa Barbara, CA, killing seabirds and other forms of wildlife. In response to the disaster, activists — including Senator Nelson — took action, and Earth Day was born. Quite the opposite, actually. Early Earth Day organizers knew they’d need the support of college students to make their event a success. April 22 was chosen specifically because at most colleges and universities, it falls in between spring break and final exams. From the start, Earth Day was controversial on both sides of the political spectrum. Some on the right felt it was a thinly veiled attempt to celebrate the 100th birthday of Vladimir Lenin. Some on the left felt it distracted from more important issues like the war in Southeast Asia, while also providing an opportunity for corporations with poor environmental records to save face once a year. After the very first Earth Day, public opinion swung heavily in favor of environmental issues. The 1970s saw an unprecedented amount of environmental legislation, including the Clean Air Act, the Water Quality Improvement Act, the Endangered Species Act, the Toxic Substances Control Act, and the Surface Mining Control and Reclamation Act. Just 8 months after the first Earth Day, Richard Nixon created the Environmental Protection Agency, or EPA. So, you know, Nixon did some okay things after all. And in 2016, the Earth Day Network announced an ambitious plan to plant 7.8 billion trees over the next 5 years. Now you know everything you need to know about Earth Day. The only thing left to decide is where, and how, you’ll mark the occasion. We’re here to help. Up next is our ranking of America’s 10 best Earth Day celebrations. While compiling this ranking of the best American cities to celebrate Earth Day, we consulted, triangulated, and cross-referenced information from reputable sources all over the internet, including similar rankings on other websites as well as the websites and wikis of each individual Earth Day celebration. Does the event benefit, or is it sponsored by, a quality environmental organization? : A municipally sponsored Earth Day celebration is all well and good, but if the event also benefits an environmental nonprofit, then that’s even better! How many people attend? : After all, a great Earth Day celebration that nobody shows up to isn’t very effective in spreading environmental awareness. What kind of events are planned? : From keynote speakers to foot races, people come up with all sorts of great ways to mark the occasion of Earth Day. We gave a little extra love to Earth Day events that go the extra mile. With all this in mind, take a look at our favorite Earth Day celebrations around the country. And even if you don’t live close to one of these celebrations, we hope you still find a way to get involved! First in our ranking of America’s best Earth Day celebrations is the Earth X Expo. 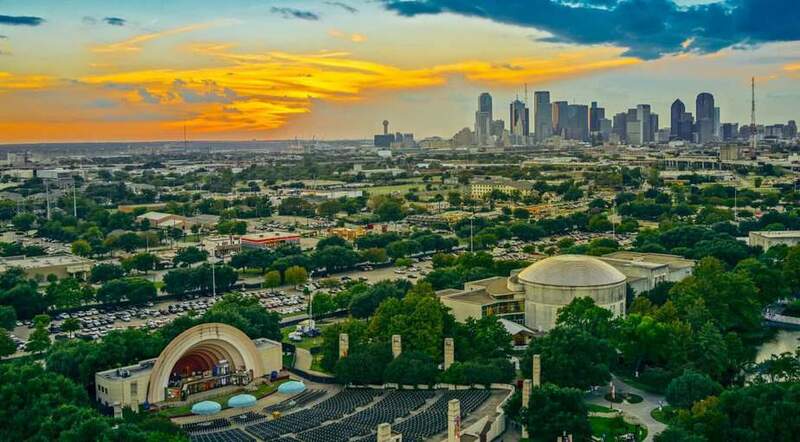 Based in Dallas, TX, Earth X is an international nonprofit organization dedicated to environmental advocacy and education. And every year around Earth Day, Earth X hosts the Earth X Expo. The largest event of its kind on the planet, Earth X Expo is attended by an estimated 137,000 people every year. While there, attendees hear from environmental organizations, business leaders, academic institutions, and government agencies. There’s also interactive programming, live music, art, and food. Altogether, Earth X Expo hosts 600 exhibitors and 400 speakers. In 2019, Earth X Expo will present the EarthXAutoShow, highlighting emerging green technology in the automotive industry, while EarthXInteractive allows attendees to virtually swim with dolphins, dance with flamingos, and more. Also at the expo, there’s Art4Dumpsters, transforming regular dumpsters into works of art. Another exhibit, EarthXTaste, examines the environmental impact of the food we eat. With all this and more offered at the Earth X Expo, this well-attended event benefiting a great organization is without a doubt the best place to celebrate Earth Day. While in Dallas, stay at the Element by Westin, a LEED-certified renovated building reopened as an environmentally friendly boutique hotel. 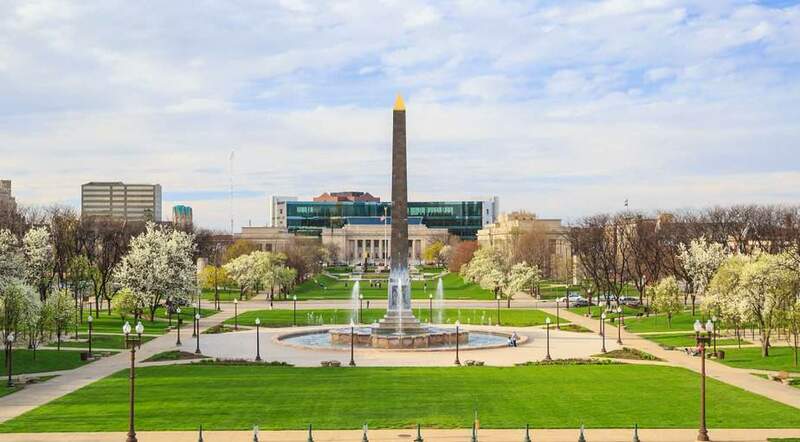 Up next in our ranking of America’s best Earth Day celebrations is Earth Day Columbus, the largest volunteer-led Earth Day celebration in the U.S. 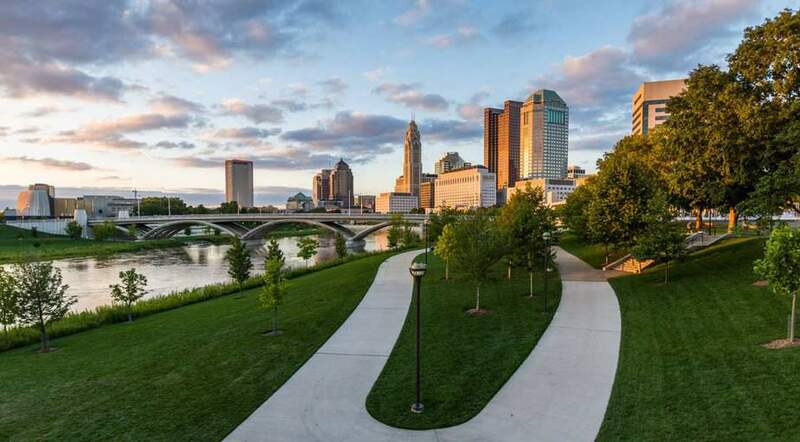 Organized by the Central Ohio nonprofit of the same name, Earth Day Columbus coordinates a week of volunteer efforts all over Ohio, including planting trees, cleaning up local green spaces, educational programming, litter clean-up, and more. Offices, local businesses, churches, and other organizations all get involved. It culminates in the Earth Day Celebration in downtown Columbus. Hosted by Green Columbus, a 501(c)3 organization dedicated to promoting sustainable living throughout Central Ohio, the Earth Day Celebration is a day-long event filled with music, activities for all ages, eco-friendly artisans, and some of the city’s best food trucks. There’s also an electric vehicle tailgate. Attendees are encouraged to bike to the event with bike valet service provided by Yay Bikes!. No other Earth Day event in the nation offers as many chances to celebrate — while volunteering and making a difference — as Earth Day Columbus. From recycling programs to locally sourced food and the use of bio-degradable products, Hyatt Regency Columbus is the best place to stay when in Columbus for Earth Day. Celebrating its 30th anniversary in 2019 is the Earth Day Indiana Festival, our third pick for America’s best Earth Day celebrations. At the festival, attendees can browse over 100 exhibitors while enjoying live music and sampling local food and beer. There’s also a 5K run/walk, and plenty for kids to do, including an eco-Easter egg hunt, and a STEM Scouts mobile laboratory. In addition, kids will love the LIFT Academy flight simulator and hands-on activities provided by the Indianapolis Zoo, Indiana State Museum, and White Pine Wilderness Academy. 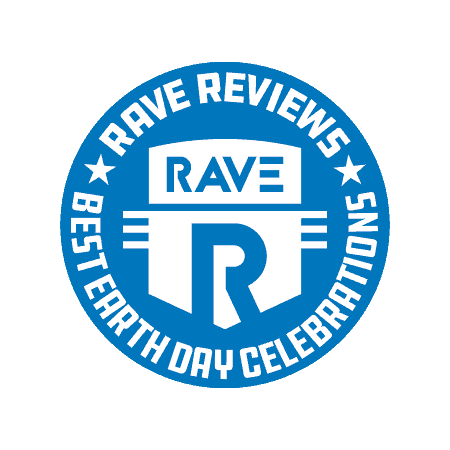 In fact, while Earth Day Indiana Festival places third in our overall ranking of Earth Day festivals, it just might come in first for Earth Day celebrations for kids. After all, where else can you enjoy Giant Jenga, hula hoops, frisbees, lightsaber duels, and a Gaga Pit? 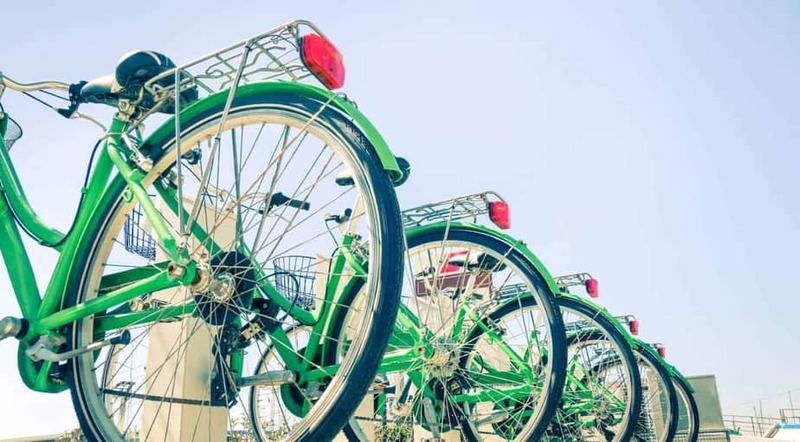 Earth Day Indiana encourages you to walk or ride your bike to the event, and best of all, it serves as a collection point for old batteries, electronics, and medication. Earth Day Indianapolis is the perfect way to teach your kids all about Earth Day. Certified by Green Seal for its sustainability practices, the Marriott Indianapolis Downtown has all the sustainable practices guests have come to expect, including an amenity reuse program and water-saving bathroom fixtures. Coming in fourth in our ranking is Berkeley Earth Day, held in Berkeley, CA, and presented by Compassionate Living as well as Berkeley’s David Brower Center. Compassionate Living is a nonprofit organization dedicated to ending the suffering of farmed animals, while also encouraging a healthy vegan lifestyle for everyone. Other event sponsors include Climate Healers, the VegFund, and more. Part of Berkeley Earth Day is the Wild & Scenic Film Festival, one of America’s premier environmental and adventure film festivals. The festival focuses on works celebrating planet Earth and encouraging environmental activism in our everyday lives. While at Berkeley Earth Day, attendees can try out eco-friendly products, learn about ways to lessen their environmental impact, and sample delicious, sustainable food. Past vendors at Berkeley Earth Day have included the Plastic Free Store, Imperfect Produce, and the Isha foundation. 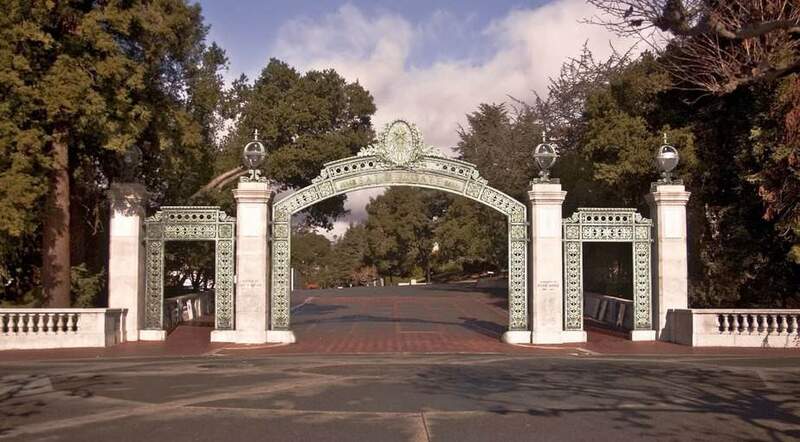 It only makes sense that Berkeley, CA, one of America’s most environmentally conscious cities, would also have one of America’s best Earth Day celebrations. Recently renovated, Berkeley’s Bancroft Hotel adopted a “green agenda” for the entire organization. This agenda includes everything from the use of organic shampoos to no VOC paint. Up next in our ranking is Earth Day Roanoke. 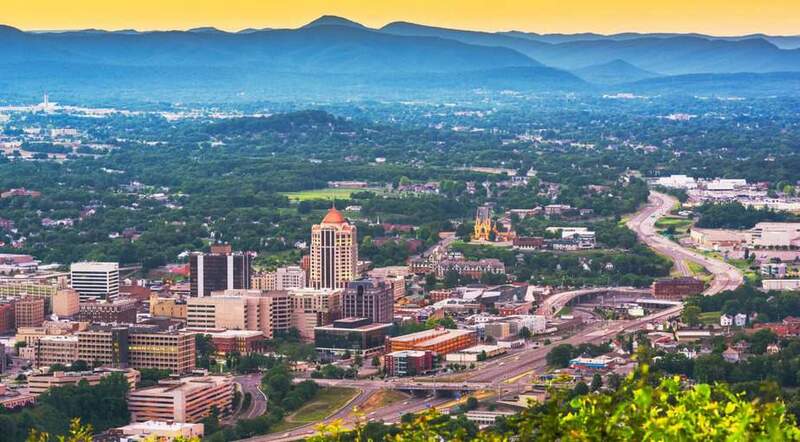 In 2019, Earth Day Roanoke celebrates its 30th anniversary. Earth Day Roanoke has all sorts of things to do and see, such as educational activities for kids, live music, food, and plenty more. Past events at Earth Day Roanoke have included electric vehicle and bike exhibits. Event sponsors include Green Home Solutions! and the Roanoke Co Op. Festival attendees can learn about composting, renewable energy, recycling, and community gardens. There are also health and wellness exhibits, as well as opportunities to learn about community service groups that promote peace and cooperative lifestyles. The wide variety of events at Earth Day Roanoke makes it far and away one of America’s 10 best Earth Day celebrations. Since 2005, Hotel Roanoke has worked aggressively to minimize the facility’s impact on the environment, with initiatives ranging from eco-friendly guest amenities to Tesla charging stations. 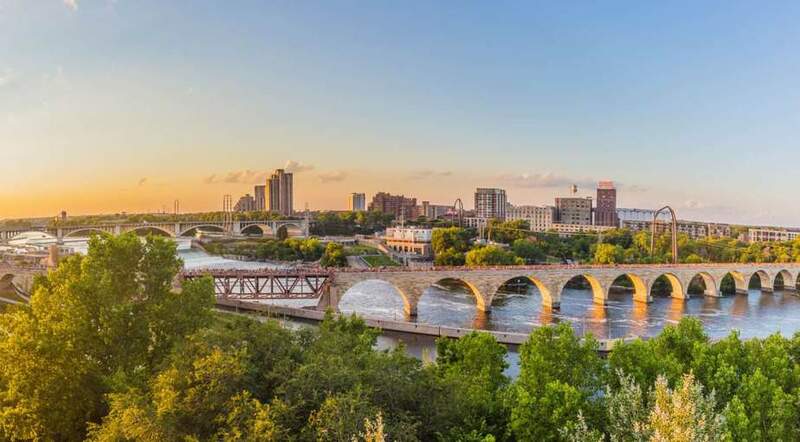 Sixth place in our ranking of America’s best Earth Day celebrations takes us to Minneapolis, MN. Minneapolis is home to Earth Day Cleanup, an all-ages volunteer event in parks and open spaces all over the city. Through this event, volunteers collect up to 100,000 lbs of garbage and waste each year. The event also includes a Kids Run, and a Fun Run/Walk. But that’s not all there is to do in Minneapolis on Earth Day. In fact, there are several Earth Day celebrations in the Minneapolis area — so take your pick! The Minneapolis Earth Day Celebration includes a naturalist-led hike, face painting, art activities, and more. In nearby Roseville, another Earth Day Celebration includes a parade, free entertainment, and the opportunity to plant some trees. Additional Earth Day events in Minneapolis include a wildflower and birding walk. Minneapolis is one of America’s greenest cities, and never is this more apparent than on Earth Day. This popular hotel encourages guests to reuse linens and has taken steps to reduce electricity and water use. The seventh slot in our ranking brings us to Oregon, a state widely known for its environmental awareness. First, there’s the Earth Day Fair and Parade, a big, eco-conscious party thrown by Bend’s Environmental Center. Along with a parade, the event features a street fair full of live music, local food, and other family-friendly activities. Fair attendees are even encouraged to dress up in animal or plant-related costumes. Check in to the Elephant Mask Workshop at the Environmental Center to get your parade costume ready! In addition to the Earth Day Fair and Parade, you can sign up to plant trees and shrubs, help weed out invasive plant species, and generally beautify open and green spaces all over the Bend area. 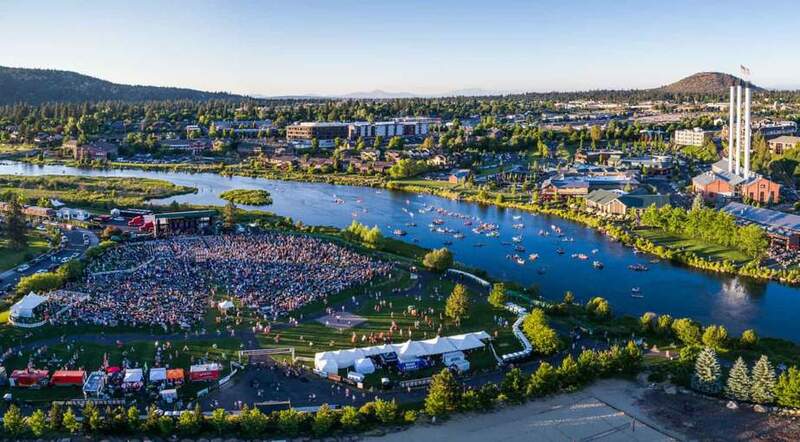 Right in the center of all sorts of natural beauty, Bend is a great place to celebrate Earth Day. Those staying at Loge Bend will be a 20-minute drive from nearby Mt. Bachelor and a 15-minute bike ride to downtown Bend. It’s a great base camp to enjoy everything Bend has to offer for Earth Day. At the Waikiki Aquarium, it’s not just Earth Day — it’s Earth Month. When you visit, you’ll be able to take part in all kinds of eco-related celebrations all April long. 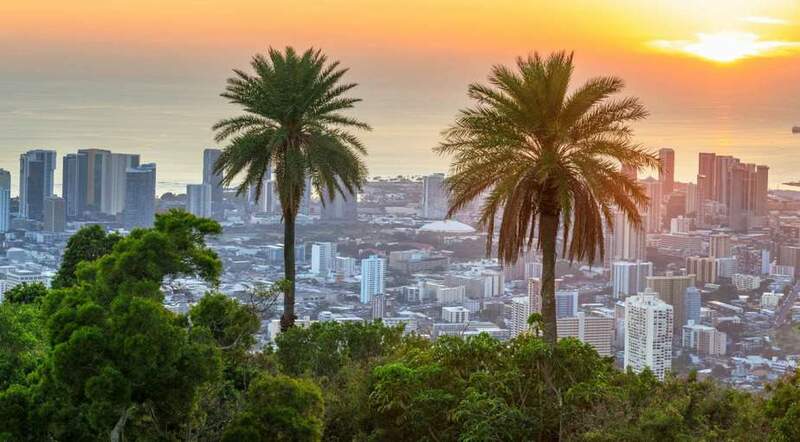 Central to all the festivities is the Mauka to Makai Environmental Expo, an event marking its 12th anniversary in 2019. At the Expo, promoting the importance of keeping Hawaii clean and free of pollution, there are interactive booths, hands-on learning activities, and displays themed around the preservation and protection of Hawaii’s amazing natural environment. Among other activities, there’s a fish release and a native plant giveaway. Other Earth Day events taking place in Honolulu include a 5K and 10K run, and an Earth Day Beach Clean Up. To appreciate what Earth Day is all about, celebrate in Hawaii — one of the most beautiful natural environments on the planet. At the Aqua Palms, you’ll be close to all the natural beauty Honolulu has to offer. The penultimate festival in our ranking takes place in Charleston, SC, where the Charleston County Earth Day Festival seeks to create a hands-on, science-based educational experience. Now in its 16th year and attended by as many as 8,000 people, the festival features live music, plus over 50 food vendors and exhibitors. Hands-on science exhibits include live reptiles, birds of prey, and marine animals. Perhaps best of all, Charleston’s festival is dedicated to minimizing its own environmental impact, with resource recovery centers strategically located throughout the event to collect recyclable materials and organic waste. 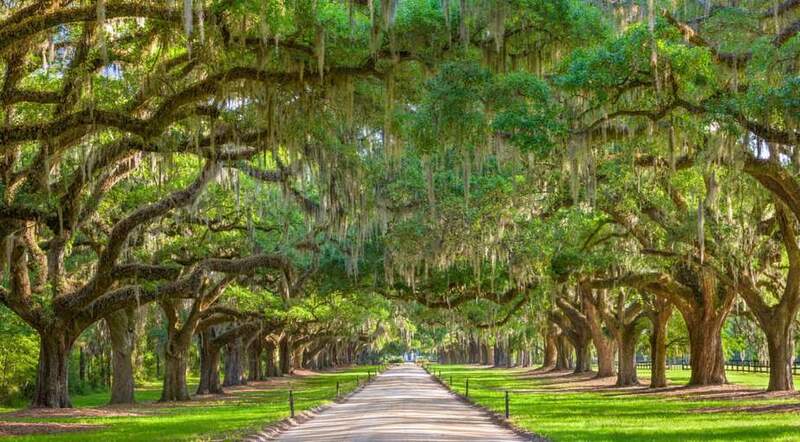 Other Charleston events include a 5K and 10K run/walk challenge, and Plants for the Earth, an Earth Day celebration. The Charleston County Earth Day Festival is a great way to celebrate Earth Day in the heart of the beautiful American South. While in Charleston for Earth Day, stay at the centrally located King Street Resort, a local leader in sustainability initiatives. 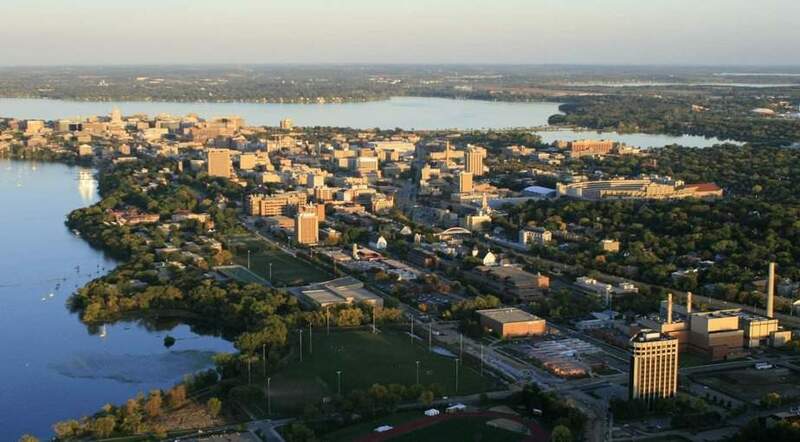 University towns tend to be centers for eco-consciousness, and this is certainly true in Madison, WI. Madison is home to the annual Earth Day Conference, presented by the University of Wisconsin-Madison’s Nelson Institute for Environmental Studies. Past conference topics have ranged from wilderness conservation to post-apocalyptic societies in popular fiction. And every year, the conference includes a seminar focusing on innovative ideas to solve our current environmental issues. Also in Madison is the Earth Day challenge, in which volunteers clean up local parks and open spaces. From academic subjects to everyday environmental concerns, Madison has a lot to offer for Earth Day. 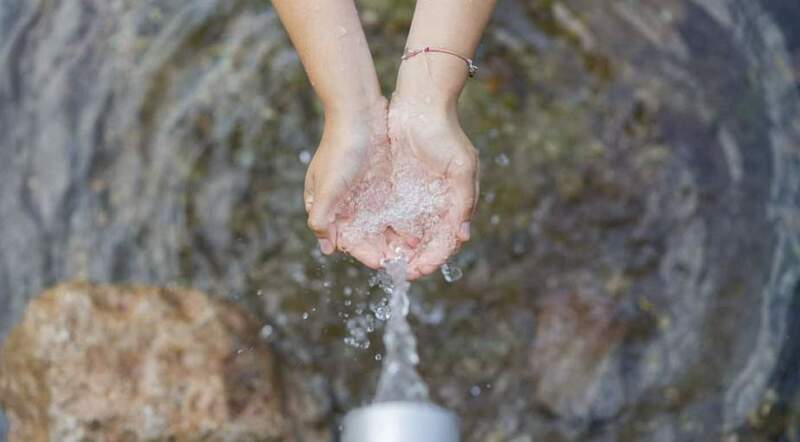 Not only does HotelRED participate in a towel- and sheet-recycling program, they’re also active participants in other environmentally conscious initiatives such as the Global Soap Project.